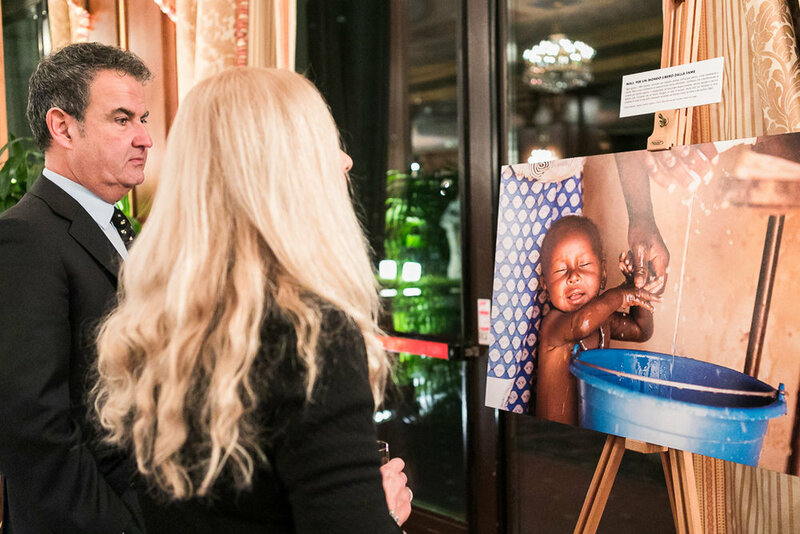 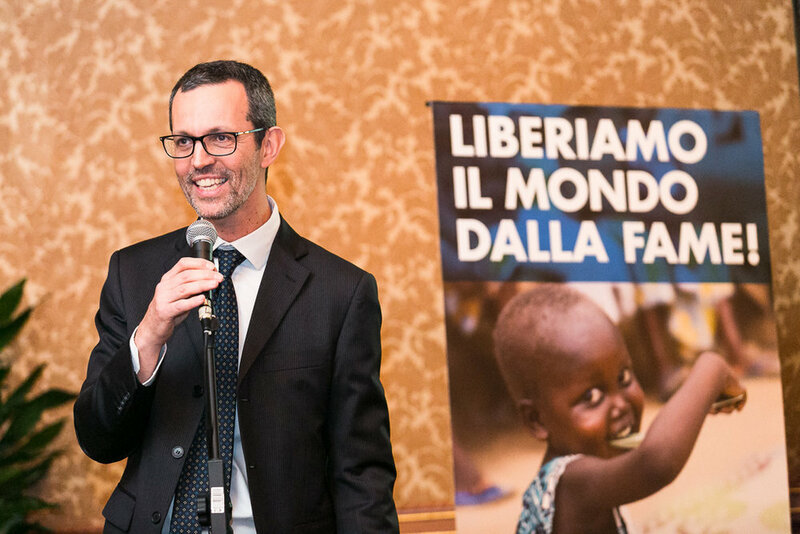 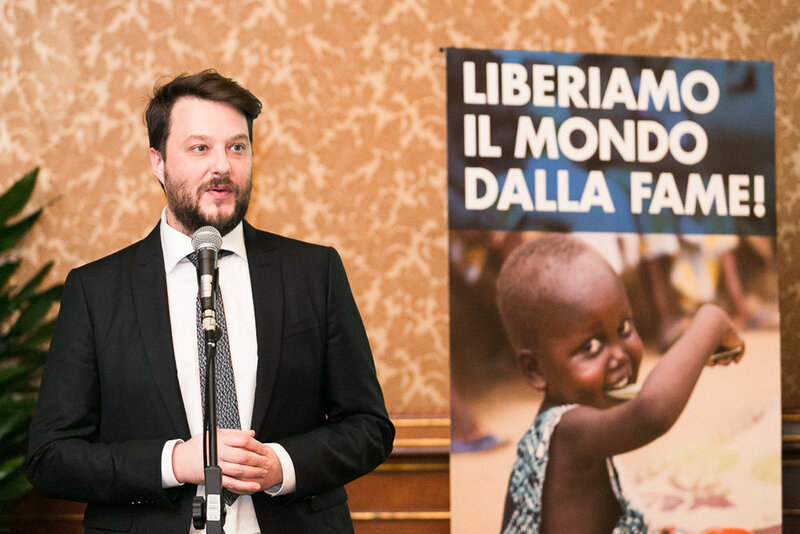 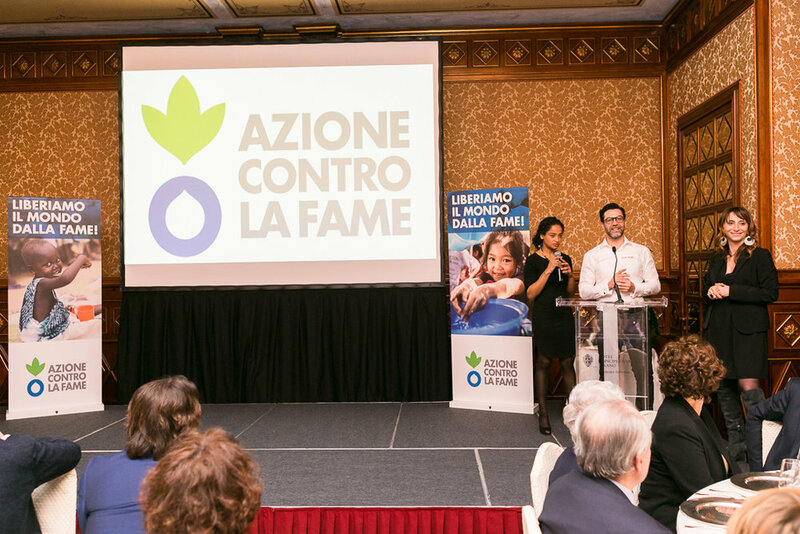 I'm so glad to share with you the photos I took during this beautiful charity dinner organized by Azione Contro La Fame, a French non-profit organization, in order to raise money to support projects against child malnutrition. 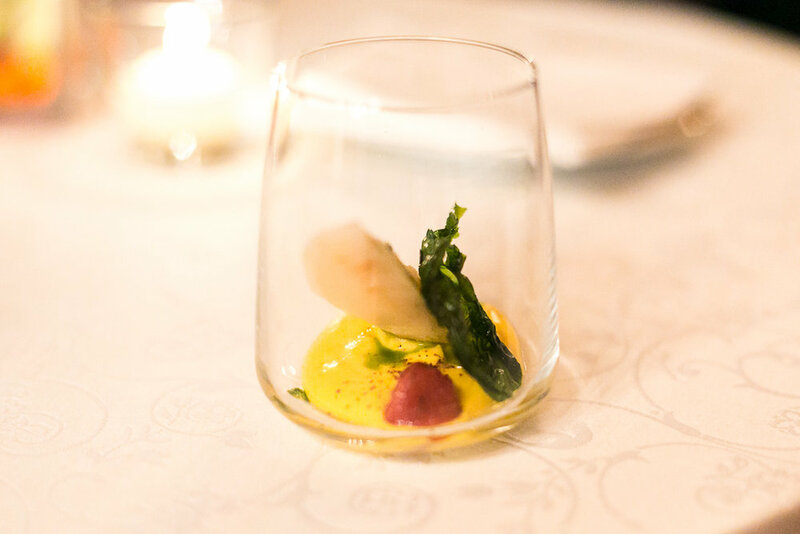 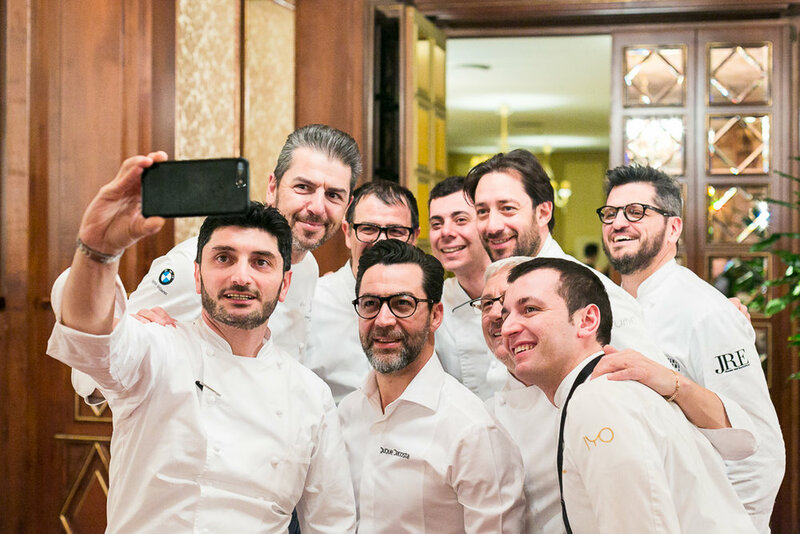 The dinner was organized in collaboration with Taste of Milano and Associazione Professionale Cuochi Italiani, consolidated partners of this important event, which was already held in Bologna, Rome and Naples. 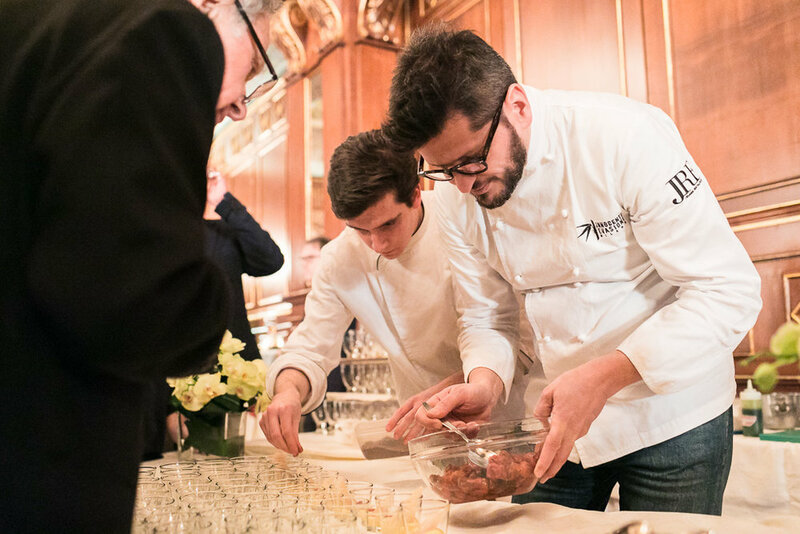 10 starred chefs offered their work for free to compose a unique 10-course menu in an exclusive location such as the Principe Di Savoia Hotel in Milan, one of the most luxurious hotels in the city. 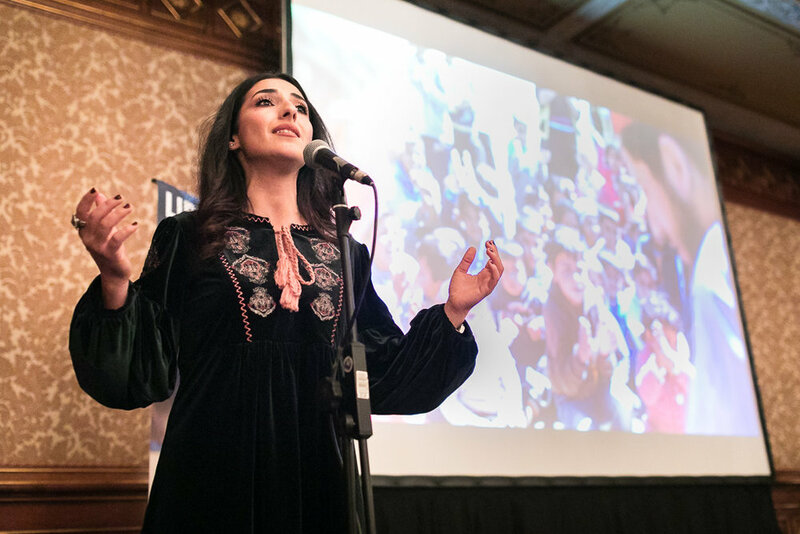 Special guests of the dinner were the Syrian singer Mirna Kassis and the starred Spanish chef (3 Michelin Stars) Quique Dacosta. 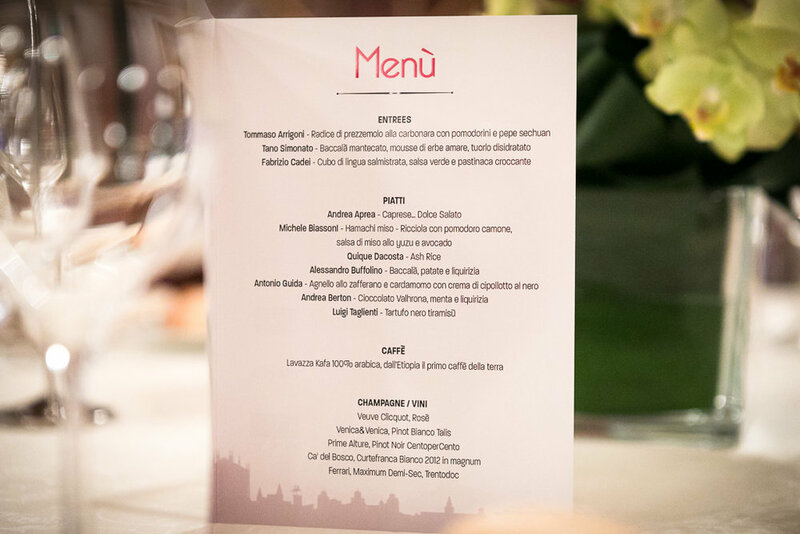 Thanks to Taste Of Milan and NewBlend Agency for this great experience!